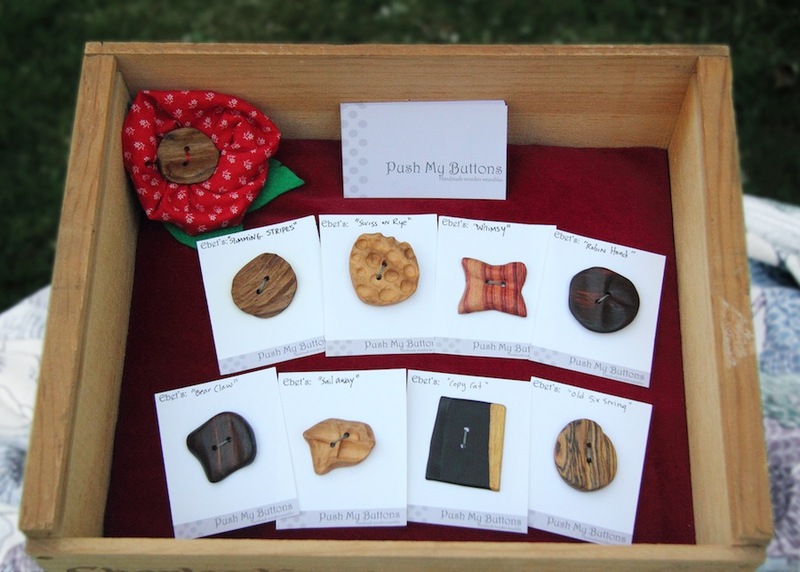 These are some lovely new arrivals to the store from local Designer Elizabeth of Push my Buttons. 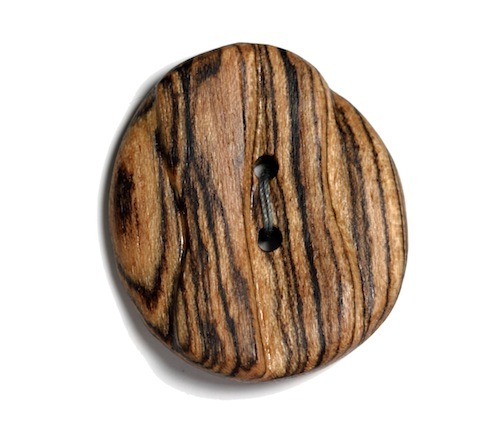 Each button is handmade from various exotic and local woods. Every one is unique, think of them as tiny sculptures. Each button has been assigned a very clever name making them even more of a personal gem. Feeling the cold breezes in the air remind me it is time to pull out the sweaters. I have one sweater that needs this beauty, even better it is named “old six string”. Sew your personal sculpture onto your hat, purse, or freshly knitted sweater to make your items that much more original. Supporting local artisans never felt so great. Just in: narwhals, pomegranates and new Colette Patterns!